Home Business Blue Ocean Strategy Summary – Should You Implement It? If you are a part of the business community, you might be familiar with the concept of blue ocean strategy. It is a marketing theory from the similarly-named book that was published in 2005 and became a perennial bestseller. It is generally acknowledged that the title, Blue Ocean Strategy, sounds very appealing. Ironically, this name also became one of the main reasons why the theory is harshly criticized. Some say that the blue oceans concept is a myth and nothing more than a sweet title. They also say that the authors, W. Chan Kim and Renee Mauborgne, wrote this book solely for profits. In our humble opinion, the name contributed the popularity of strategy, but it is definitely not the key merit of this theory. 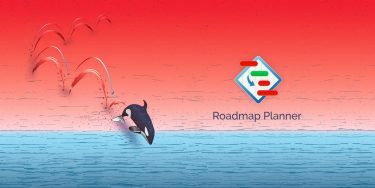 In case you haven’t read the book but are interested in this topic, meet the blue ocean strategy summary by the Roadmap Planner team. Pros and cons to implementing it in your company included. What is the difference between red and blue oceans? So, why do companies actually go for blue oceans? Especially seeing how there are lots of well-known red ones with defined step-by-step guides and tested templates for success? In this context, an idea to look for an unknown blue ocean can seem crazy. However, there are good reasons for such risk. 1.High level of competition in red oceans. Sometimes, competition in the market can reach such a level that supply will highly exceed demand. In this case, you are going to need to have some extremely sharp teeth. Or maybe the market entry barriers are so high that you won’t even be able to get in there in the first place. Any way, you will have 3 options: 1) eat competitors; 2) be eaten; 3) go for a blue ocean. This is about the situation where the market is in the decline stage. Customers are no more interested in its products. Even if the number of competitors and supply isn’t increasing, the number of interested buyers is reducing. As a result, there is no point in staying on such market. 3.Your company doesn’t have a brand identity and customers don’t know anything about you. Efforts to achieve popularity and recognition of your brand becomes a perfect engine for the progress of your company. Reaching a blue ocean is a great option to draw attention and create a big name. Along with the complexity of implementing blue ocean strategy, there will be a great margin too. 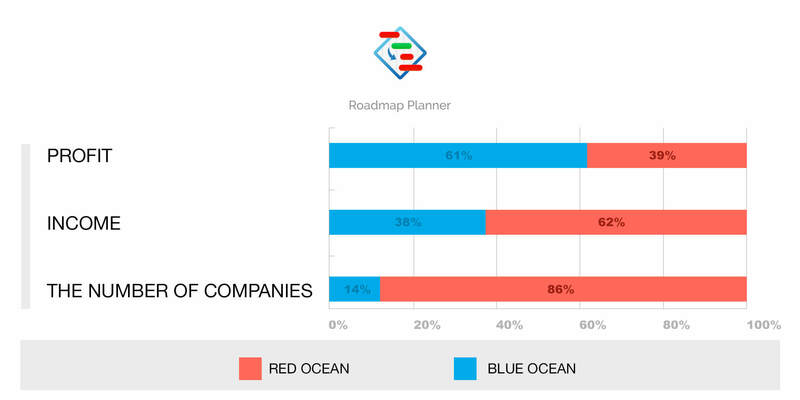 The authors of the book analyzed 108 companies, from both red and blue oceans. Take a look at the results below. As you can see, the profit in blue oceans is 1.5 times higher than that in red ones. This is about markets with a large amount of substitute goods. A market of toothpastes can serve as an example. If there is a discount by Sensodyne, customers are likely to buy it and forget about their habitual toothpaste by, say, Colgate. The determining factor for choosing a product here is its price, not its USP or brand name. That’s why there is no sense to compete in innovations on a red market. Companies just have to monitor competitors’ actions in their pricing policy and adjust theirs’ accordingly. So, the blue ocean strategy is quite risky and hard to implement. But if you can do this, the results will surprise you. This concept is not about senseless innovations. The key point of the strategy is the satisfaction of consumers’ needs. You don’t have to think about competitors, as you are the only one in this market. And while every blue ocean will turn red eventually, the measure of your success is how long you can keep this market blue. That’s why it is incredibly important to thoroughly plan your every step, as well as to prototype your strategy and test it beforehand. 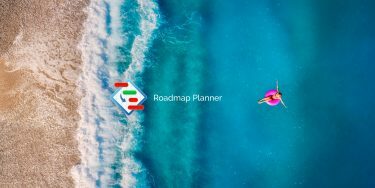 You can try to visualize it in Gantt view in Roadmap Planner. Don’t spoil the unique opportunity of discovering a new market with poor planning!